Between Vassar and Mayville in the thumb is Krystal Lake Campground. It’s a privately owned campground. Its location makes it a great place to stay if you want to visit the popular tourist town of Frankenmuth The campground has full hookup. Water and electric sites and a few rustic sites for people who like to rough it in a tent. The campground was well maintained with nice mowed grass. The lake in the campground is a large horseshoe-shaped lake with plenty of lakeside campsites. The park has a nice beach with kayaks and rowboats for rent. If you forgot something the camp store has most necessities and the most important thing, ice cream. They also have a nice in-ground pool. It’s not a large Olympic size pool but it is a nice pool and I think it’s heated. I did not take a dip in it so I am not sure. They also have a miniature golf course and playground to keep the kids entertained and burn off some energy. The location makes it ideal if you want to visit Frankenmuth which is about 8 miles away. If you need something from groceries to hardware Vassar is only a few miles away. I know most people think of farm fields when they think of the thumb. The park is surrounded by trees so you have that up north feel and it blocks the winds that blow across the fields. 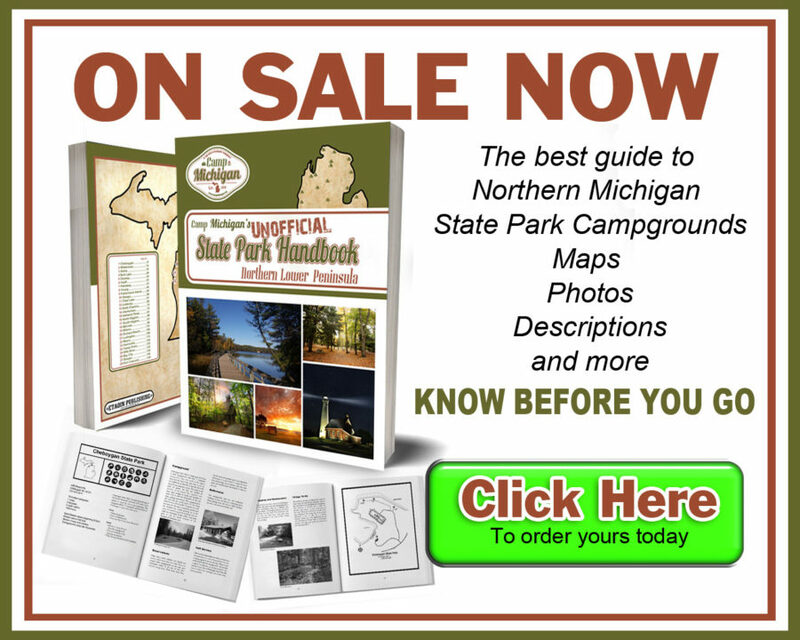 If you are looking for a place to camp in the middle of Michigan’s Thumb. Check out Crystal Lake Campground. It’s a great option if you live in the Saginaw Valley area for someplace close by to camp. P.S. I stayed over Mothers Day weekend. I paid for my site and my opinions are my own.